2008 WA Auburn VW Open Start Times! 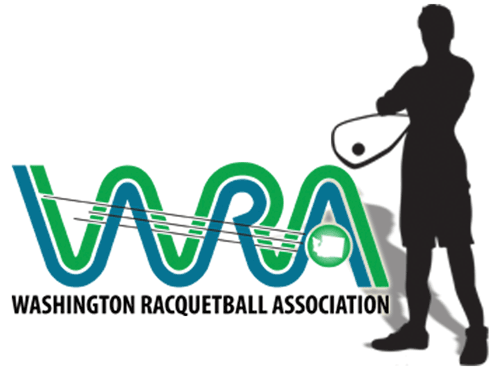 Start times and draws are now available for the 2008 WA Auburn VW Open. Please go online and see when your matches are and we’ll see you at the tournament.